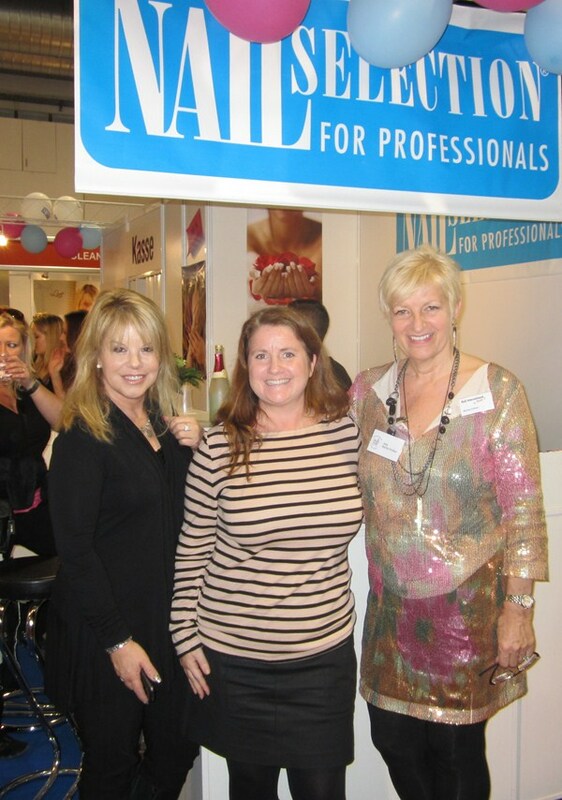 I came to the Beauty Forum Swiss show in Zurich as a guest of Swiss-born, California-based celebrity nail tech Elsbeth Schutz. She has done many covers for NAILS and contributes her amazing nail art skills to us often. 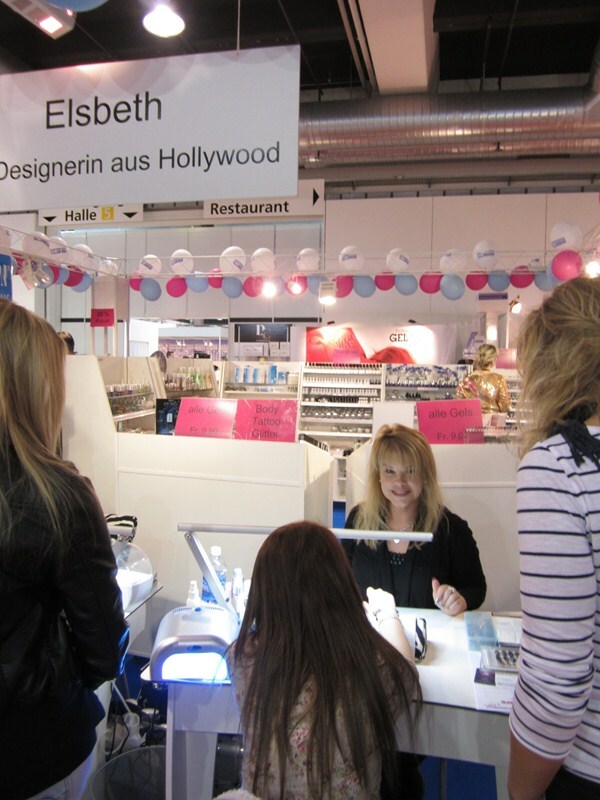 Elsbeth was teaching classes and working in the booth for Swiss distributor Nail International by Marlise K.
Marlise Kolliker has been instrumental in educating nail techs in Switzerland (where there is currently no licensing). In addition to being one of the founders of the National Association of Nails here in Switzerland, she also developed a "Q" rating for nail techs to post showing clients they have taken a certain amount of courses and have reached a higher level. She's been working toward a national nail exam and it looks certain that that will happen in the next year.